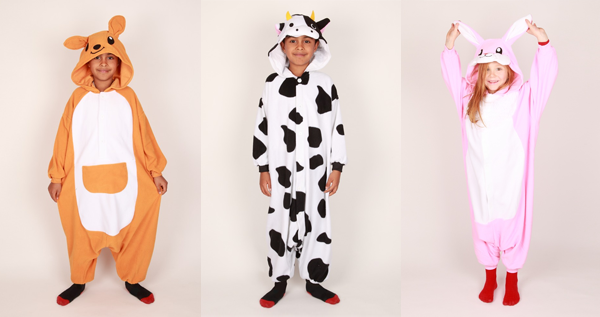 Finally some wicked Kigu's for the kids, the adult Kigu's have been around for ages. 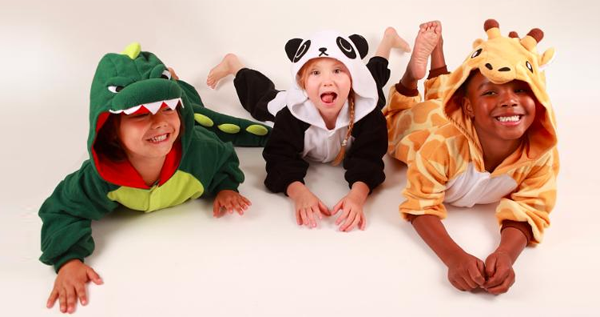 The Kigu Kids range comes in two sizes, 110 cm for ages 3-5 and 130 cm for ages 5-9 and should be worn baggy. A fantastic idea for a fancy dress party and a great Christmas present! You can also get the adult Kigu's here.